So you want to start woodworking, and want to enjoy your backyard liberty, and you don’t have the space in a garage or shed where you can saw and sand to your heart’s content. Never fear: We show you the basics you need to set up a wood shop in a basement or other indoor space.Very useful if you are a garden planner and you want to make your own raised beds. Then there are material considerations, such as how to bring full-size sheets of plywood home to cut down to size (you don’t). 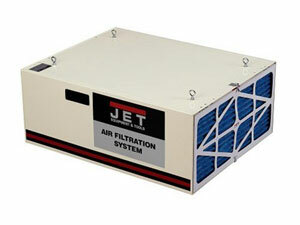 And safety and cleanup are two more concerns: Proper ventilation and dust collection, a cinch in a larger shop, can be quite a challenge (and a potential health hazard). 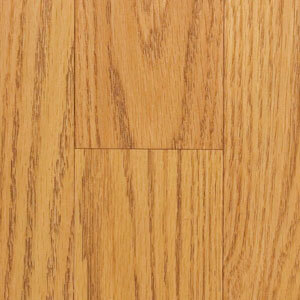 Nevertheless, you can set up a great wood shop in a small space, and we’ll show you what you need. 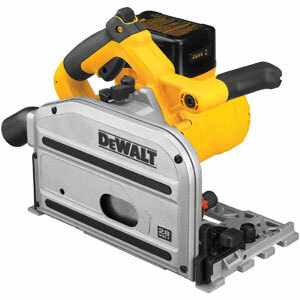 If you ask 10 woodworkers which powered tool they use most, eight or nine will probably tell you it’s their table saw. 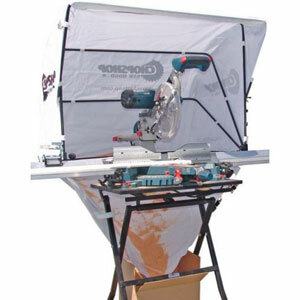 A full-size table saw can be used for breaking down large sheets of plywood, sawing tenons and plenty more. A large table saw just isn’t a feasible fit in most small shops. But you should be able to get away with at least a portable table saw. Never mind veteran woodworkers who might look down on these compact tools–they’re well-suited for many of the smaller ripping and crosscutting operations you’ll need to perform. 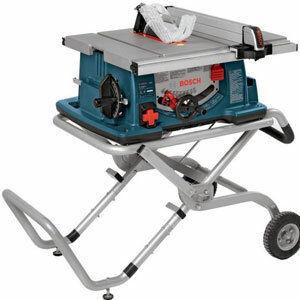 Some of the more compact table saws, such as the new Bosch GTS1031, can be stored horizontally or vertically. 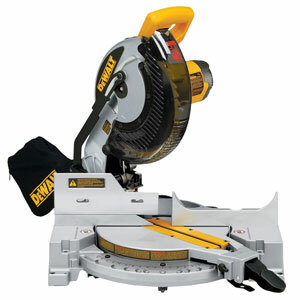 If you need to do a lot of straight or angled crosscutting, a miter saw is a no-brainer. Though it’s not as versatile as a 12-inch sliding model, a 10-inch miter saw is affordable (typically at under $250) and can handle 6-inch-wide boards, while remaining small enough that you can stow it away on a shelf. 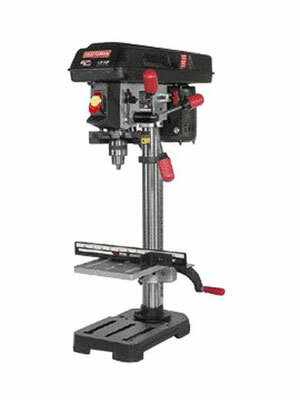 A 10-inch or 12-inch drill press won’t replace a handheld drill, but it will be helpful when you need to accurately place holes with repeatability and control. Certain drill bits, such as Forstner bits, are also far safer to use in a drill press than in a handheld drill. In a small space, there’s not much room for one-trick ponies: You need gear that can do many different things, and that goes for your work space and stands, too. You can add a wood clamp to a multifunction workbench, but you probably need compact work or tool-holding stands to make up for the lack of a large work surface. Occasionally you may need to take your work to another room or even outside, in which case portability is also important. The three stands we recommend taking a close look at are the Rockwell JawHorse, HTC PM2650 Tool Stand and new DeWalt Heavy Duty Workstand. 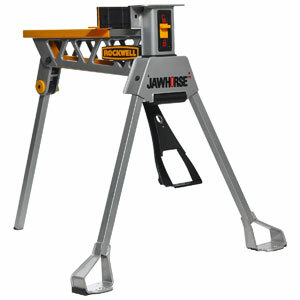 Rockwell’s JawHorse is an exceptional portable clamp, and can support certain bench-top tools as well. The HTC stand, meant for bench-top tool and workpiece support, can be used with or without out feed-support extensions, which allows for quicker setup and breakdown. DeWalt’s new work stands can be used as heavy-duty sawhorses, or you can even attach a miter saw or bench-top tools to them. If you have a small shop, you’re probably not going to have the option of milling your own lumber to square. 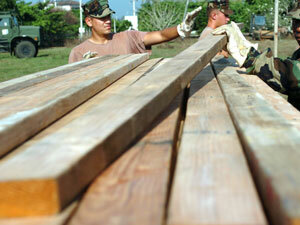 So the easiest way to go is to buy boards in the thickness and width you’ll need. When buying sheet stock at a lumberyard or home center, the employees there can usually cut boards or sheets down to approximate sizes for you on a panel saw–sometimes for free, but typically for a fee. Another great dust control accessory is FastCap’s ChopShop saw hood, which helps prevent miter-saw-created dust and debris from spraying all over the place. Designed for contractors working in a customer’s home, the saw hoods do their job well and can be folded up and stowed for storage. 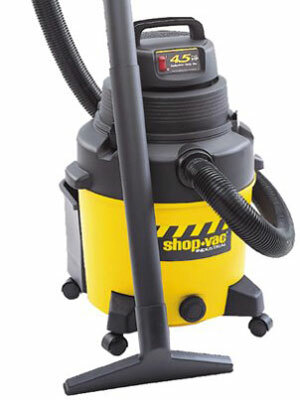 The Big Gulp dust hood is an alternative that can be connected to a dust-collection system for use with a variety of power tools. 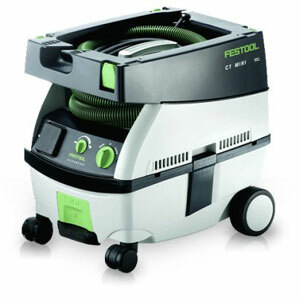 Another option to consider is an expensive but efficient Festool dust extractor. These dust extractors are designed to work with other Festool tools, but they also match up with most other brands’ compact power tools as well. A nice thing about Festool’s vacs is that the hoses dock neatly inside the units. There’s almost nothing I value more for a compact shop than self-contained storage. If you’re looking to collect the sawdust from a planer or shaper, or other large tool with a 4-inch collection port, you’ll be better off with a full-size dust-collection system. Next PostCan you sustain yourself by hunting alone?